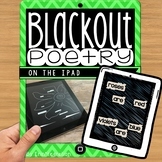 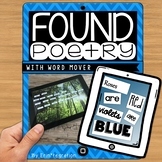 iPad Poetry: Create found poems with a free iPad app. 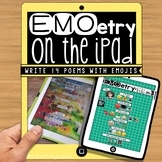 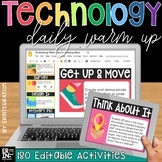 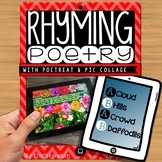 Celebrate Poetry Month by easily integrating this low prep & creative iPad® mobile digital device app poetry activity into your reading or writing workshop, centers or whole group lessons. 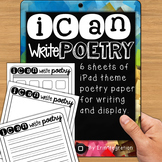 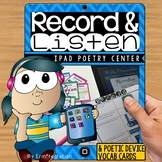 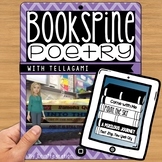 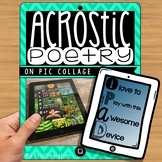 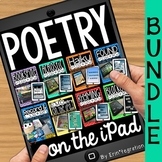 iPad Poetry - Create rhyming poems with 2 free apps. 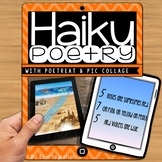 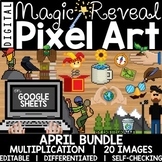 iPad Poetry - Create Haiku poems with 2 free iPad apps.